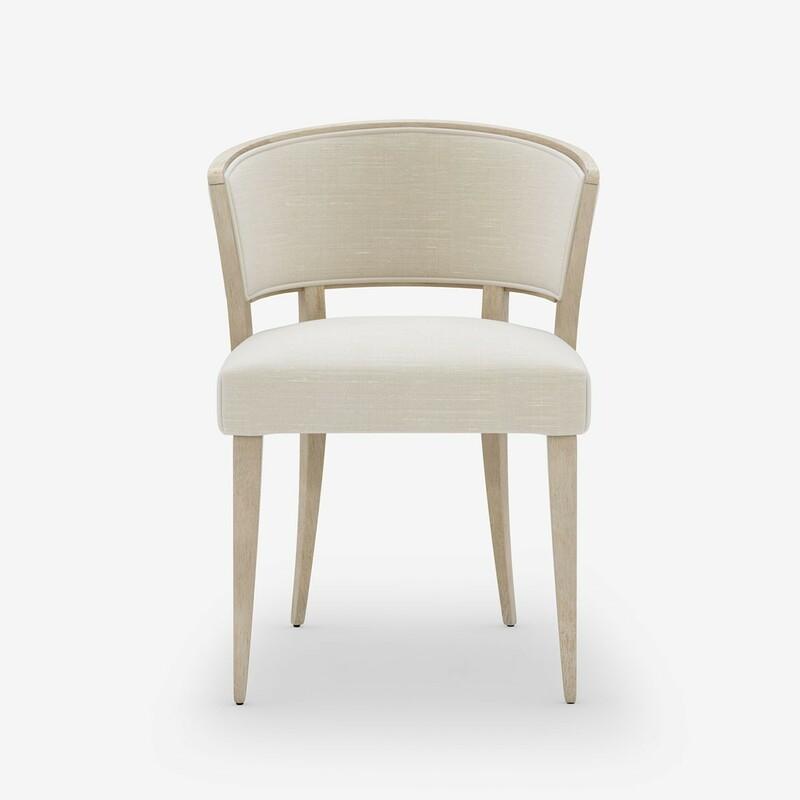 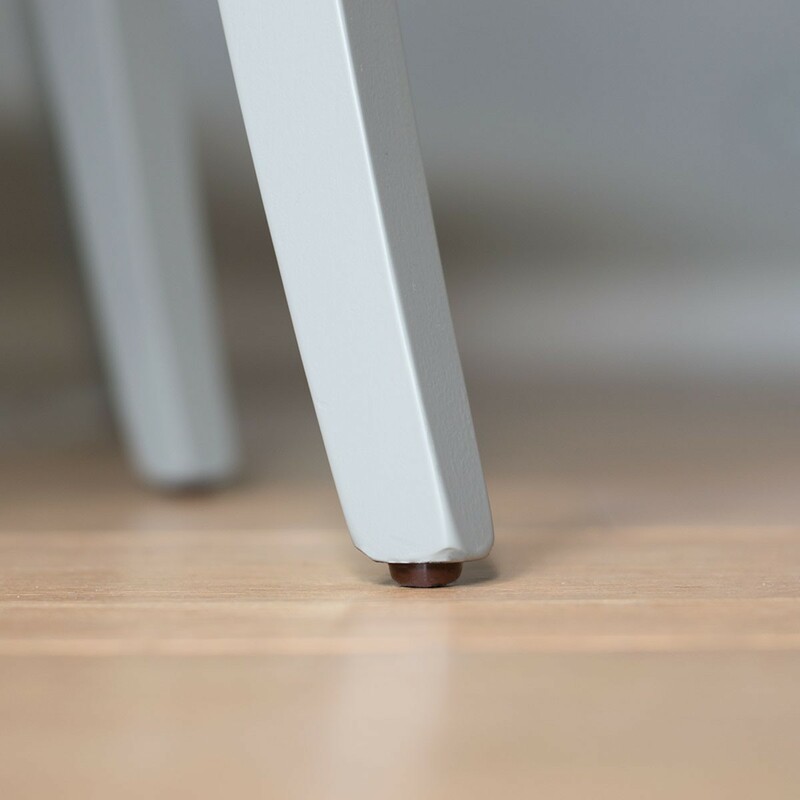 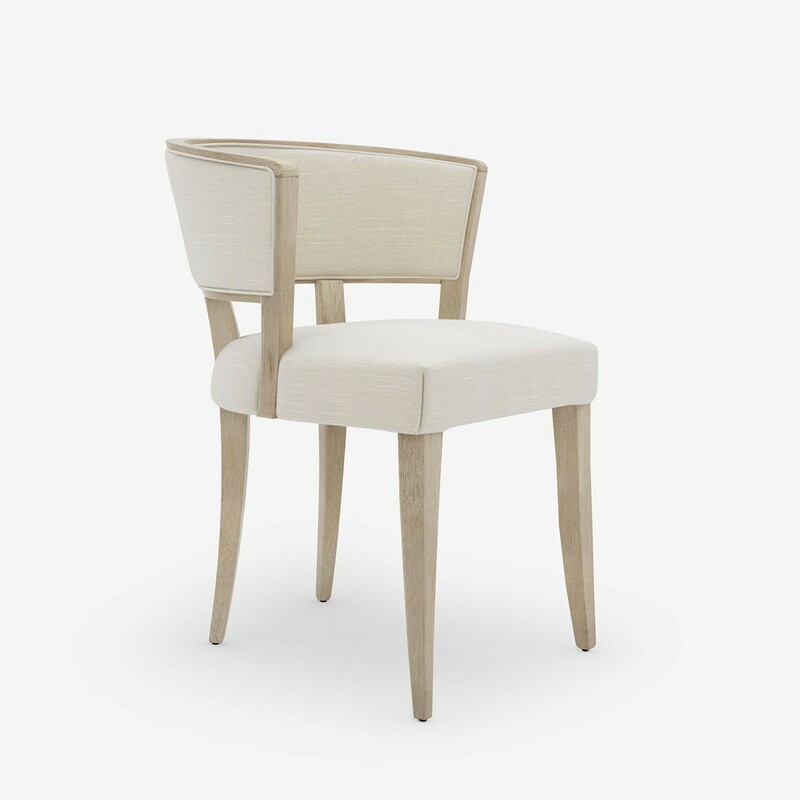 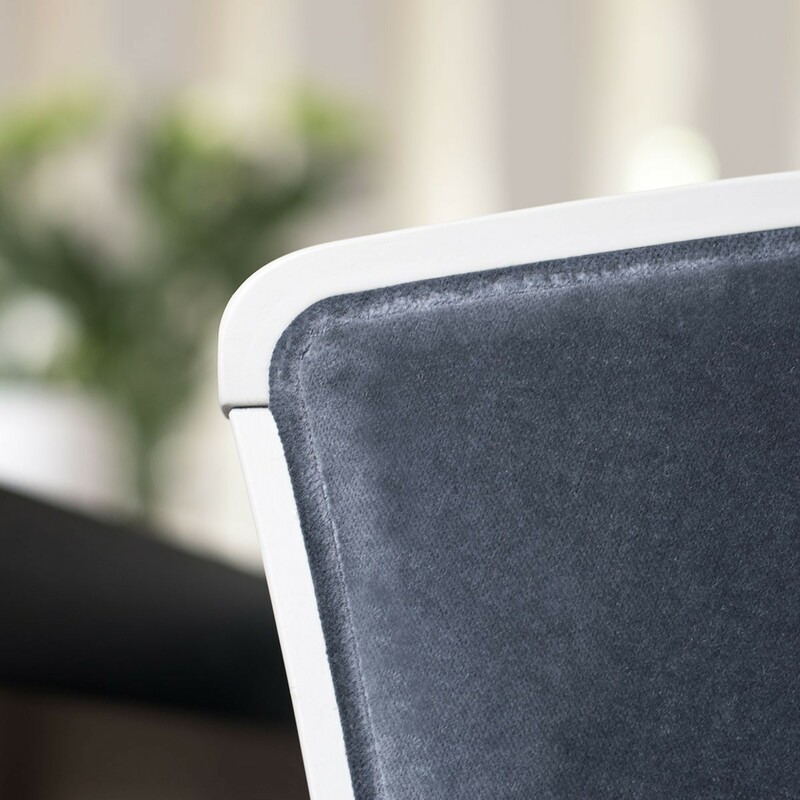 Get ready for glamour with this sleek occasional chair. 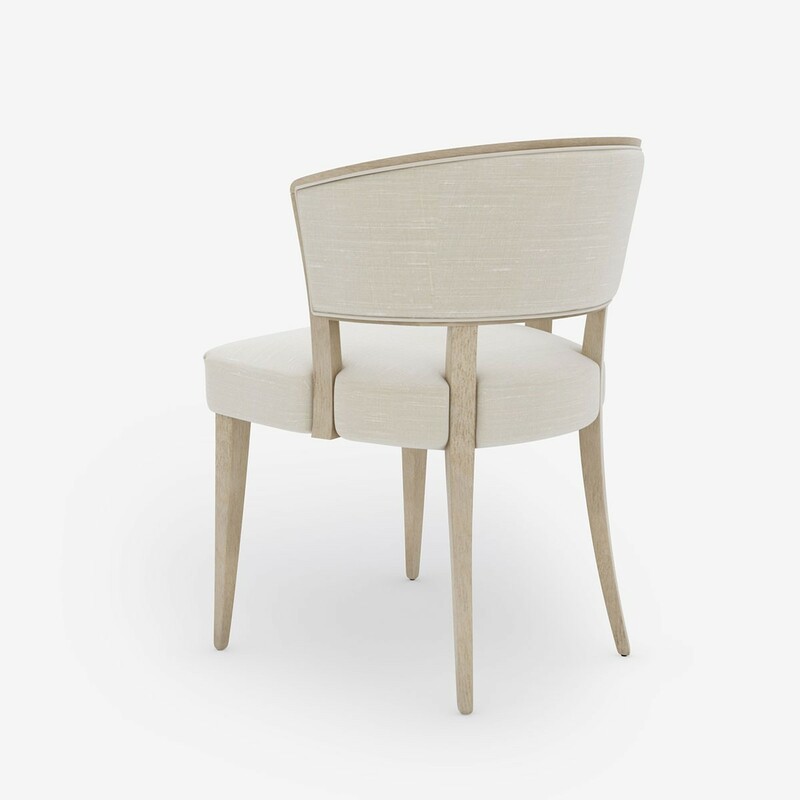 Featuring smooth curves and a luxuriously padded seat for total comfort. 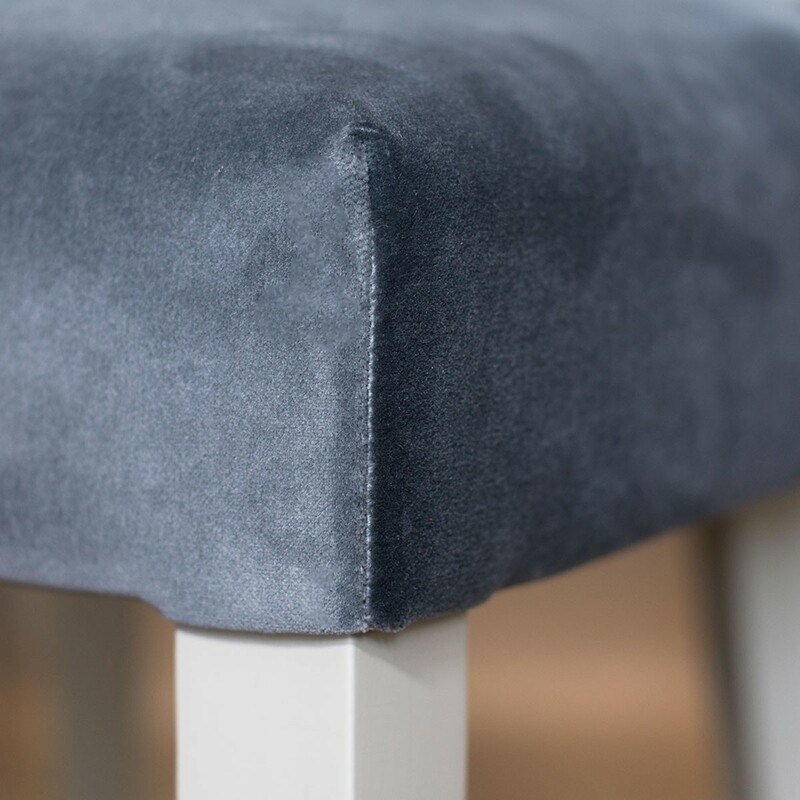 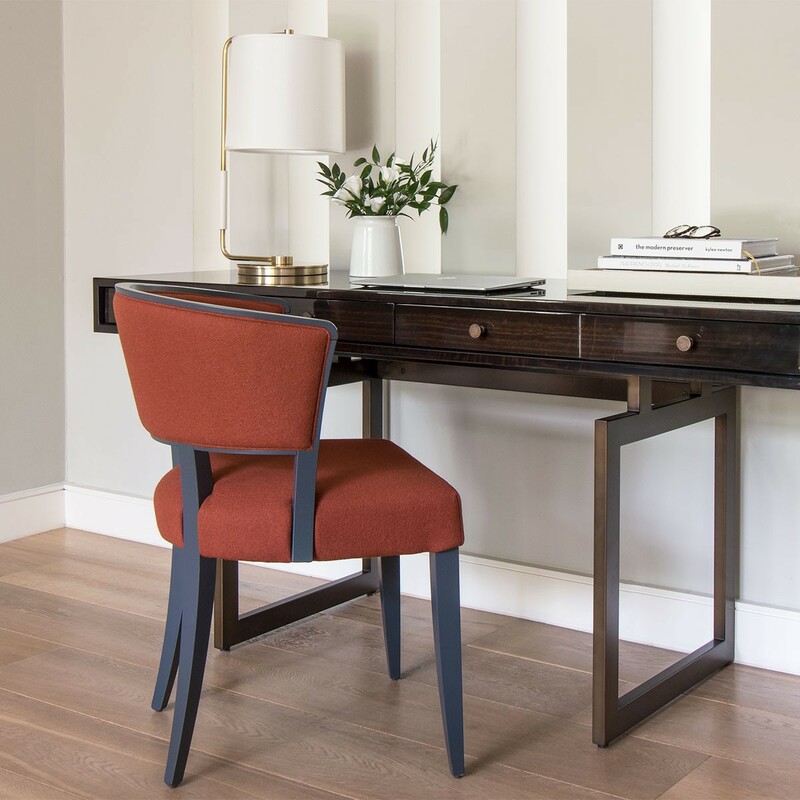 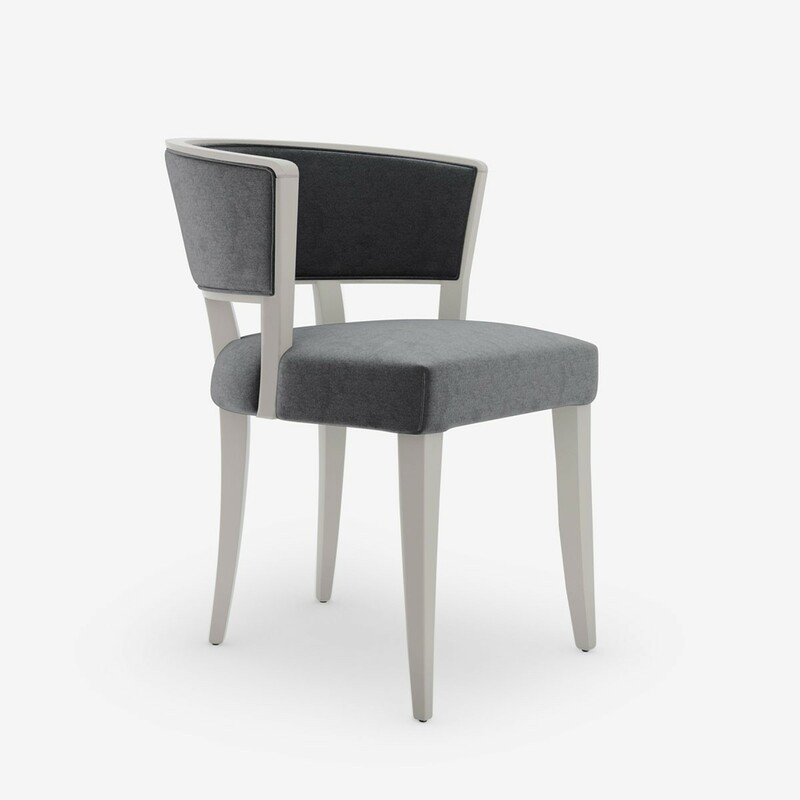 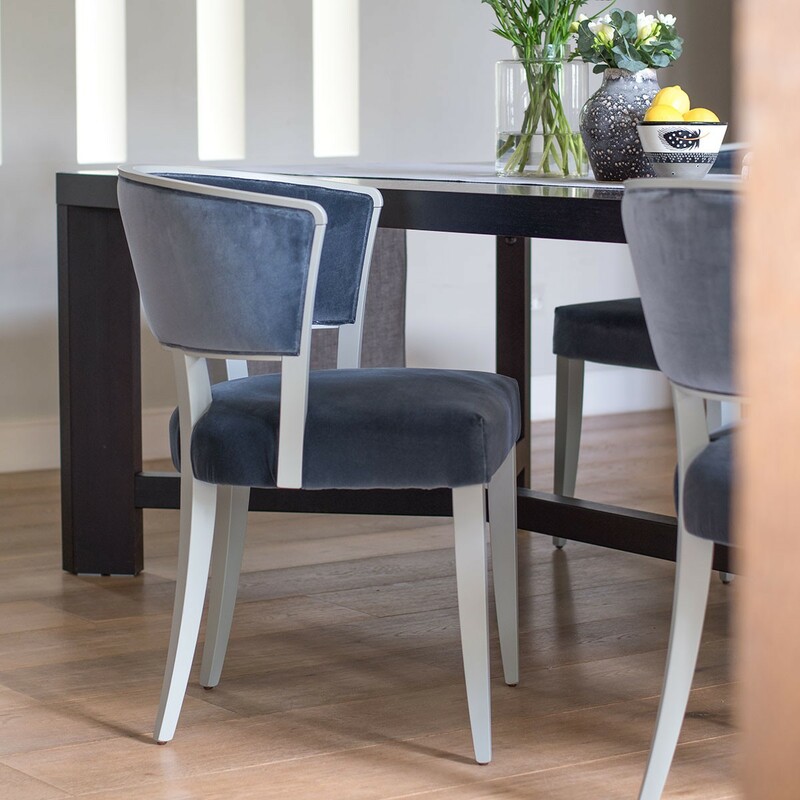 Perfect not only for an elegant supper party but the curved styling also makes it the ideal chair to accompany a dressing table, or as a handy seat in a hallway.